UPDATE | A new streaming stick, the roll-out of TV over IP and the arrival of Sky Q across Europe: Sky announces further shake ups as it adapts to a changing pay TV market. In its latest financial report covering the six months to the end of December 2017, the pay TV giant confirmed further changes to the way it offers its services to viewers across all of the European markets it operates in, as more viewers choose to stream content from the internet and opt for more flexible subscription options. Meanwhile, Sky Q, which is now in over 2 million UK homes, will launch in Germany and Austria later this year. Sky's new Soundbox will also be rolled out across Europe, having made its UK debut last year. The company has also promised an increased emphasis on personalisation and indicated changes to HD packages. Having deployed over-the-top (OTT) services in all of its markets, Sky says it has a strong set of plans for its streaming business, most notably migrating all of its territories onto a common OTT platform. According to Sky, this will provide a "step-change in capability that will deliver many benefits, including the ability to roll out innovation across all of its markets at greater pace and more efficiently." The first example will be the Pan-European launch of its new Streaming Stick, which Sky says will significantly increase the reach of its services. 365,000 new customers to 22.9 million; 2 million products added to 61.7 million and 20 million pay as you go buys in six months, up 8%. It has saved 34% on satellite transponder costs on the Astra 19.2E platform serving Germany and Austria, following a new deal with satellite operator SES Astra. 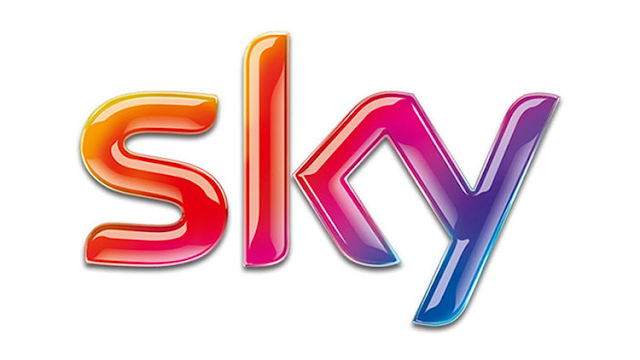 *The first version of Sky's Investors Release indicated the Sky over IP service would launch in Austria first. An update aligned this to a separate press release to state Sky's dish free service will launch in Italy first, with Austria following. Austria will receive Sky's "first all IP service", with Italy getting Sky TV via Fibre.